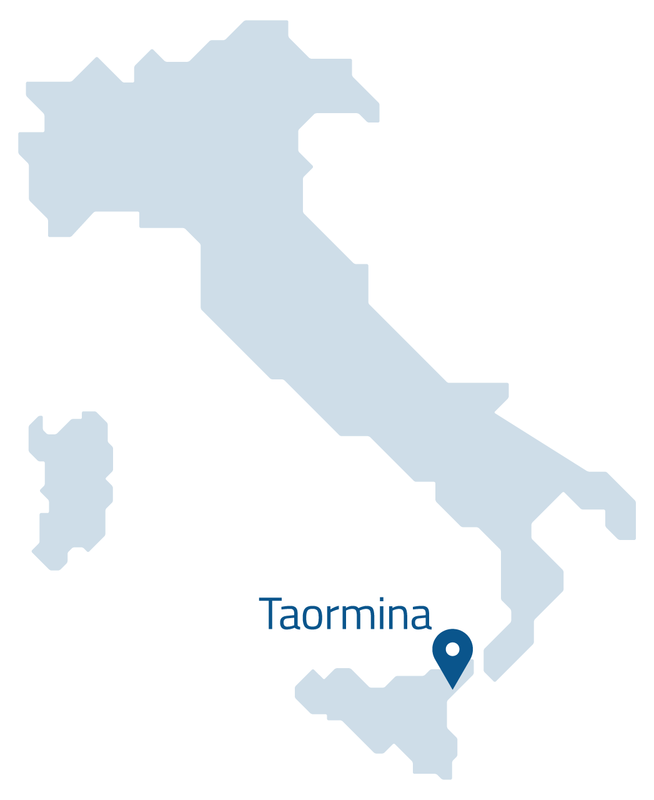 On May 26-27, Taormina hosted the Summit of the Heads of State and of Government of the G7, the group of most industrialized economies, plus the European Union, which is a non-enumerated member. 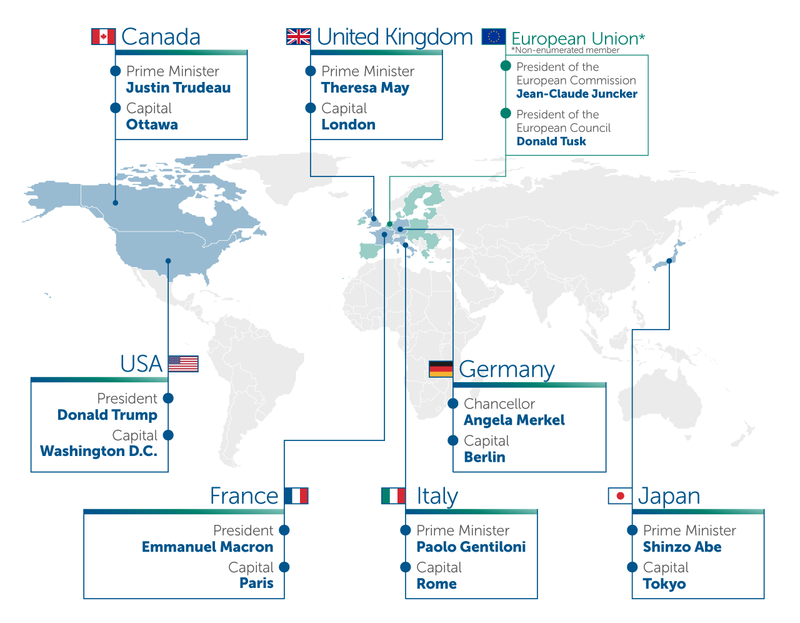 This was the sixth time that Italy took over the rotating G7 Presidency. The first occasion was in 1980 in Venice, which also hosted the event in 1987. Summits were then held in Naples in 1994, Genoa in 2001 and L'Aquila in 2009. 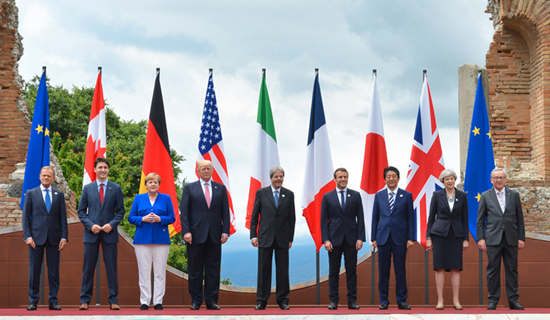 The mission of the G7 Summit was "Building the Foundations of Renewed Trust". The agenda was based on three fundamental pillars: 1) citizen safety; 2) economic, environmental and social sustainability and the reduction of inequalities; 3) innovation, skills and labor in the age of the Next Production Revolution. The decision to hold the event in Sicily – and, in particular, in Taormina – highlighted the capacity to unite hope and hospitality in a single shared effort. Located on a natural terrace overlooking the sea, this Sicilian city is considered one of the world’s most beautiful. The fascinating medieval village, with its ancient history and its vast cultural heritage, has always attracted travelers, aristocrats, artists and international writers. 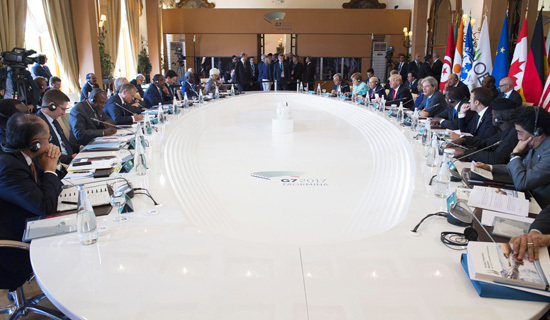 At the G7 Summit in Taormina cutting-edge technologies, selected through a public tender held by the Italian government, have been showcased. The aim was to highlight Italian innovation at an international level. The project was linked to the G7 Innovation Week that was held in Turin at the end of September, during which the Ministerial Meetings of Industry, Science and Labor took place. Around town, trees with fingerprint biometric recognition have been placed, allowing people to recharge tablets and smartphones. Totems installed at the main mobility junctions reduced pollutants in the air and provided real-time information through a synchronization with the “G7 Experience” WebAPP available to delegates and journalists. Another highlight included a production process developed by a Sicilian startup that produces fabrics by recycling the scraps of orange skins. These examples and more of “Made in Italy innovation” have been successfully showcased during the Summit.